If you have intentions of building a home, storage building, garage, driveway or a road and you have what seem to be unnatural piles of dirt that are in the way, please seek some assistance to determine if these dirt piles are actually previously installed conservation practices. 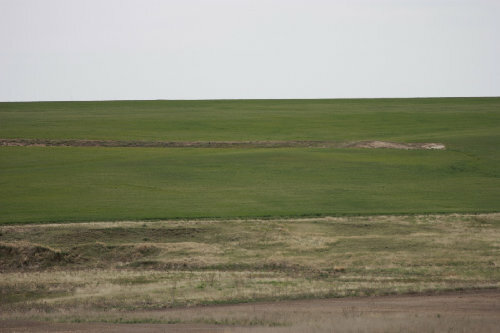 With an average annual rainfall of about 15 inches per year in our area, you might think soil erosion caused by water would not be an issue; however, due to our typical storms that are high in intensity but of short duration, we often receive large amounts of rainfall in a short time, overburdening the ability of soil to absorb the moisture as fast as it arrives. 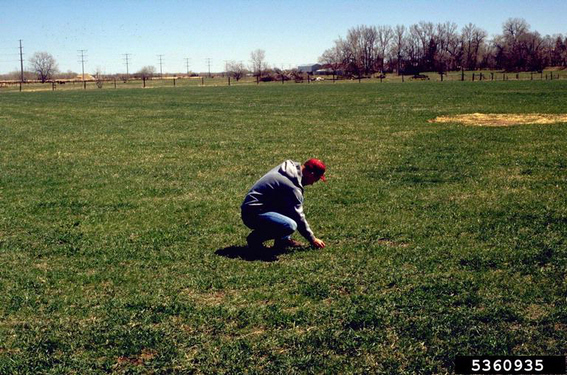 Combine intense storms with areas of bare ground you will surely have a problem. In the past, the most commonly used practices used to “curb” erosion caused by water were terraces (capture rainfall and let it soak in), diversions (direct the water to a protected outlet) and dams (designed to handle an entire storm and hold the water for other uses). 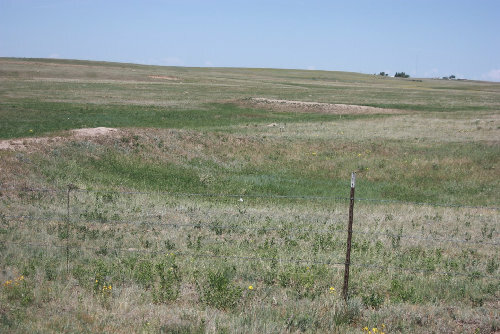 Many of these practices were installed on land that was once a large parcel and many large parcels have been divided and sold in smaller lots used for small scale ranching, home sites, and businesses. When the land is developed, many of these practices are eliminated or, at the very least, changed in some manner. Caution needs to be taken when changing these structures so that you do not cause a new, unwanted erosion problem. 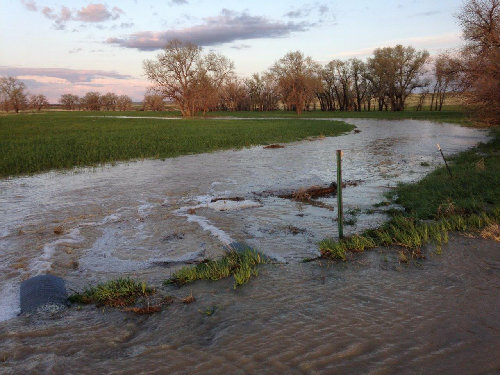 A quick check with NRCS or Double El/Agate Conservation District can greatly increase the chance that your “changes” will leave your land protected from water erosion issues. 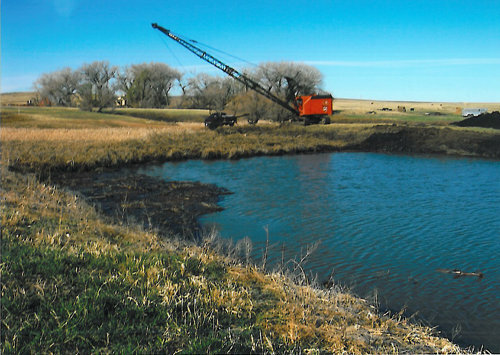 Do you need dirt moving assistance to restore or repair your conservation practices for water erosion? Contact Agate Conservation District for earth moving services!